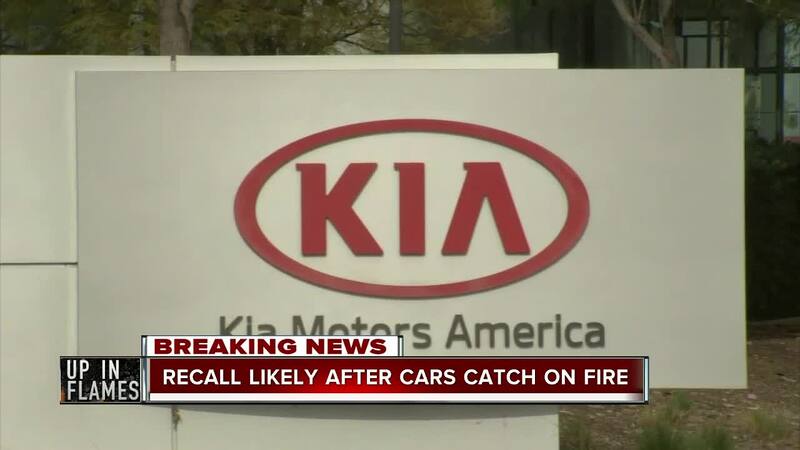 Kia plans to recall tens of thousands of cars and SUVs, the automaker told WFTS late Tuesday. 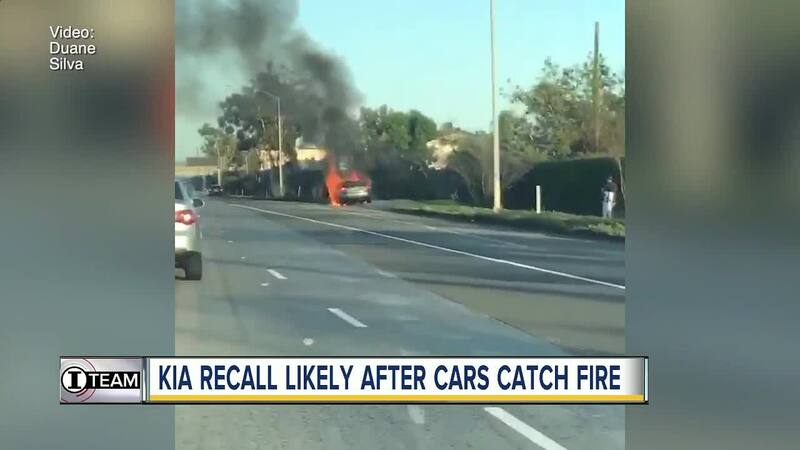 The announcement from the auto giant comes after WFTS reporter Jackie Callaway spent months reporting on hundreds of spontaneous Kia and Hyundai fires. The recall plan, which is dated Jan. 11, calls for inspections to determine whether high-pressure fuel pumps were installed properly during engine recall replacements. Kia estimates the recall would involve more than 50,000 Kia Optimas, more than 17,000 Kia Sorentos and about 1,000 Kia Sportages. A Kia spokesman said the company has yet to roll out its recall plan because it’s waiting for the National Highway Traffic Safety Administration’s approval, which the automaker said has been delayed by the government shutdown. NHTSA did not immediately respond to a request for comment. But WFTS has reported for months on concerns about Kia fuel pump leaks, arising from faulty work done during engine recall replacements. The U.S. Attorney’s Office in New York City has also reportedly launched an investigation into whether carmakers handled those engine recalls properly. Spokesmen for both Kia and Hyundai have refused to comment on any possible federal investigations. But in November, mechanics and a fire investigator told Callaway that they suspect fuel pump leaks are igniting some of these fires. Two separate Kia owners — one in North Carolina and the other in Louisiana — shared videos with WFTS that showed spewing fuel pumps just weeks after their Kia engines were replaced. So far, drivers in 43 states have reported more than 250 Kia and Hyundai fires, according to The Center for Auto Safety.